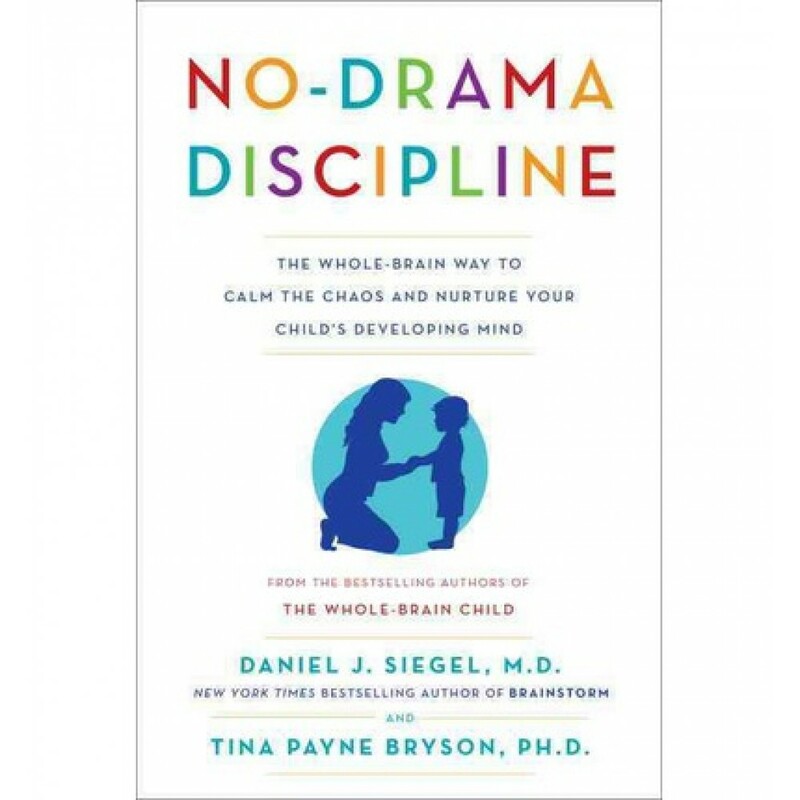 The pioneering experts behind The Whole Brain Child - Tina Payne Bryson and Daniel J. Siegel, the author of Brainstorm - now explore the ultimate child-raising challenge: discipline. Highlighting the fascinating link between a child’s neurological development and the way a parent reacts to misbehavior. No-Drama Discipline provides an effective, compassionate road map for dealing with tantrums, tensions, and tears - without causing a scene.